When’s the right time to teach your child to swim? Swimming is one of the most important life skills a child can learn, to ensure your child feels comfortable in the water they should learn to swim as early as possible. Learning to swim is like riding a bike; once you know how to do it it’s with you for life. And if your child enjoys it and goes swimming regularly they already have a great lead into a healthy lifestyle. Giving them a full body work out and using a large range of muscles, swimming helps to build the body’s co-ordination, strength and flexibility. As well as being good for you, learning to swim could also help save your life or somebody else’s. Reports show that drowning is still one of the most common causes of accidental death in children under 14 years old, so being able to swim is an essential life-saving skill. Along with all of the above important reasons to learn to swim it’s also lots of FUN! Having swimming lessons is sociable and interactive, where children attend with their friends and have a great time in the pool! Being confident around the water can also open a whole world of new activities like kayaking, rafting, body boarding and sailing. 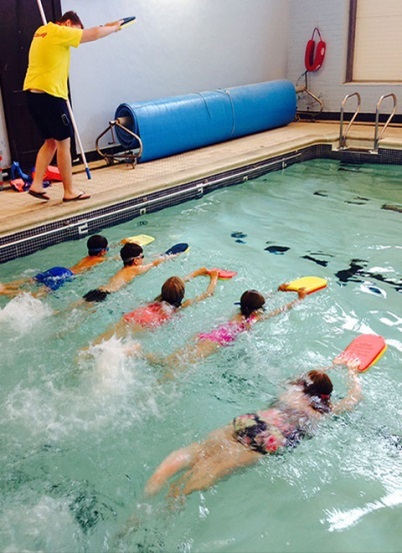 So… if your child can’t already swim it’s time to book them in for lessons! At Barracudas we provide a ‘Learn to Swim’ course as one of our week long Skills Builder Courses. 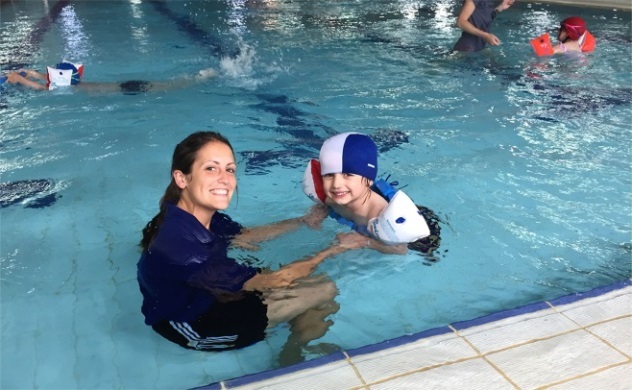 With five structured sessions a week, we help your child to build vital skills and water confidence. With a maximum of 5 children per group, the Swim School is perfect for beginners and helps them in the early stages of learning to swim. The course is run by experienced swim instructors, who are there every step of the way to develop your child’s confidence and ability.